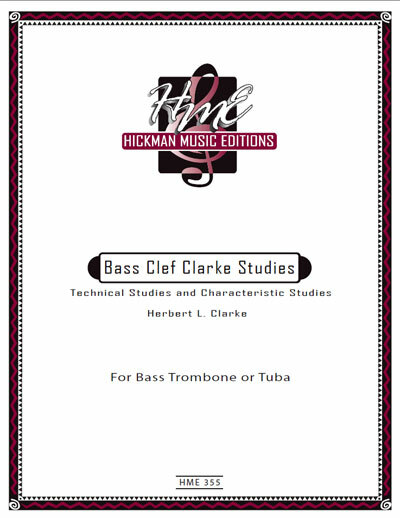 Herbert Clarke's famous Technical Studies and Characteristic Studies for cornet have been transcribed for bass trombone or tuba, and combined into one 102-page book (coil bound). Perfect for aspiring students and pros alike! All exercises and etudes are written in bass clef. Includes practice suggestions by trumpet virtuoso David Hickman. 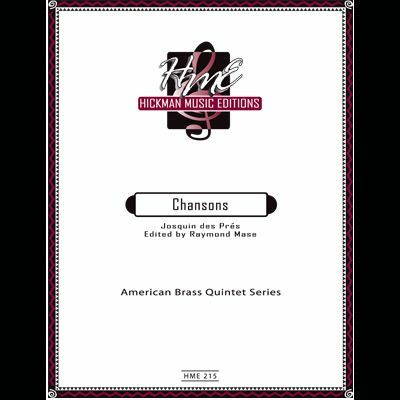 A moving and emotional work for brass quintet! American Brass Quintet Series. 2 trpts. 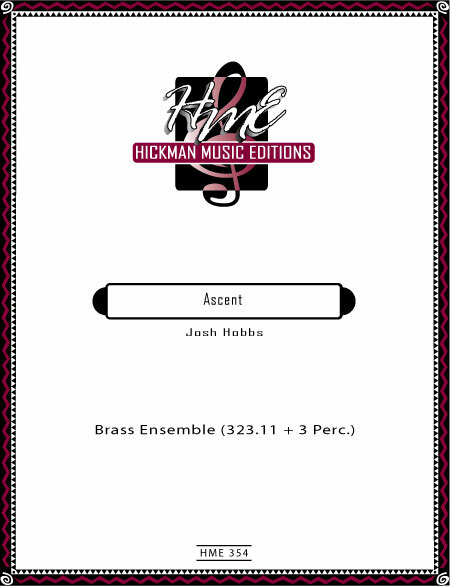 in C, horn, two trombones. Difficulty: IV+ Duration: ca. 17 mins. 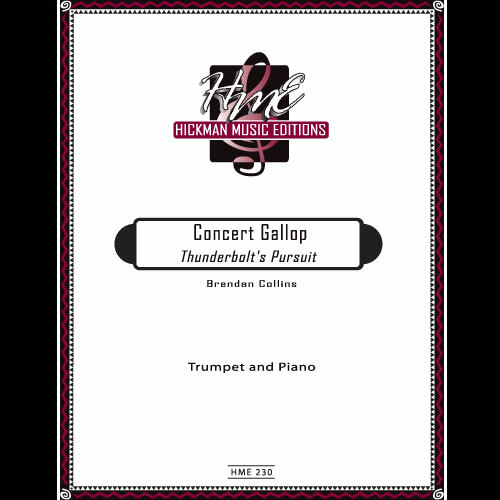 A dramatic and exciting new work by the professor of trumpet at the University of Kentucky. 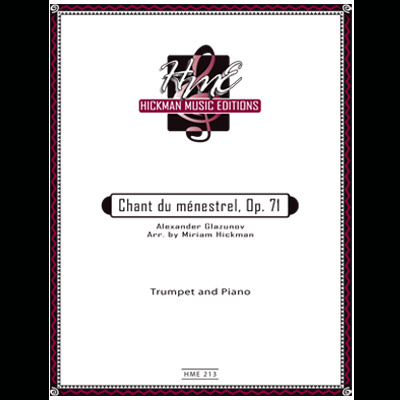 This work is as enjoyable to play as it is to listen to. Scored for six B-flat trumpets. Difficulty Level = V- Duration = 4:00 NEW! 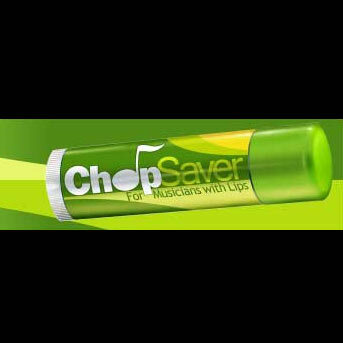 A great new lip balm which helps heal minor soreness, swelling, and chapping. Tastes refreshing and smells good. Wipes off easily. Contains aloe and other all-natural ingredients. 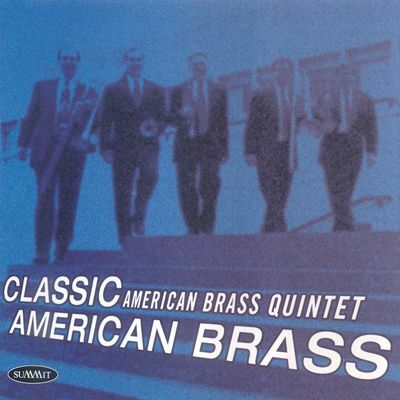 The American Brass Quintet presents the definitive recording of four major brass quintet pieces: Triptych for Brass Quintet by Charles Whittenberg; Quintet in B-flat by Robert L. Sanders; Brass Quintet by Elliott Carter; Music for Brass Instruments by Ingolf Dahl.